Cardi B hits the red carpet as she arrives at the Fanatics Super Bowl Party on Saturday (February 2) at the College Football Hall of Fame in Atlanta, Ga. 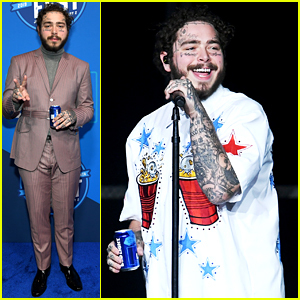 The 26-year-old rapper showed off her super toned stomach while wearing just a bra and pajama set as she stepped out for the party. 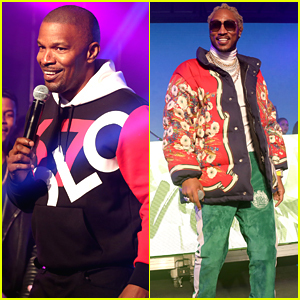 Other stars at the party included Kevin Hart, Jesse Palmer, Jon Bon Jovi, Peyton Manning, and Aaron Judge. 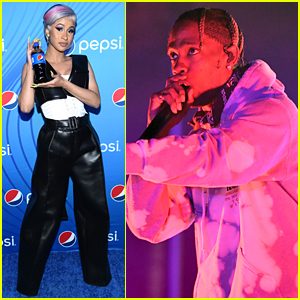 Make sure to read what Cardi said about why she turned down the chance to perform at the halftime show. FYI: Cardi is wearing a House of CB bra. 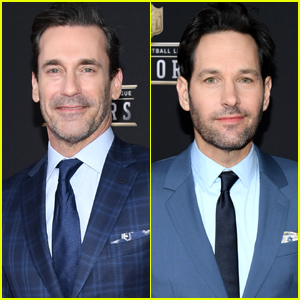 Jon Hamm & Paul Rudd Suit Up for NFL Honors 2019 in Atlanta!